Start taking classes at Radiant Hot Yoga and other studios! Radiant Sculpt is a total body workout with weights, fun music and heat! 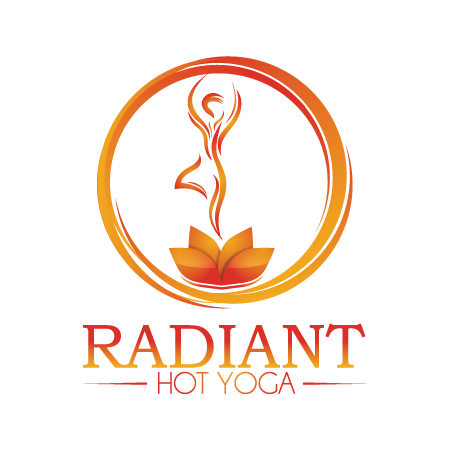 Radiant Hot Yoga is the combination of traditional hot yoga with vinyasa power flow. Hot yoga is a set of static postures, while vinyasa is movement connected to breath. There are no upcoming “Radiant Hot Sculpt” classes on this day. Please bring a yoga mat, towel, and cold water. Good vibe! Pretty hot in there.